Learn about IA Path and it's mission to support YOU on your journey. 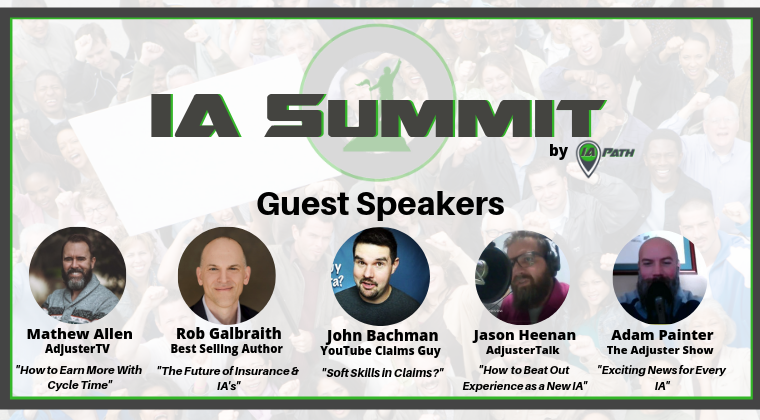 Hear from industry leaders speaking about the independent adjusting industry. Learn how to earn more money as an IA by spending less time wishing, wondering, and waiting. We have a PASSION for helping make it easier to be and become a successful independent adjuster, its on us!